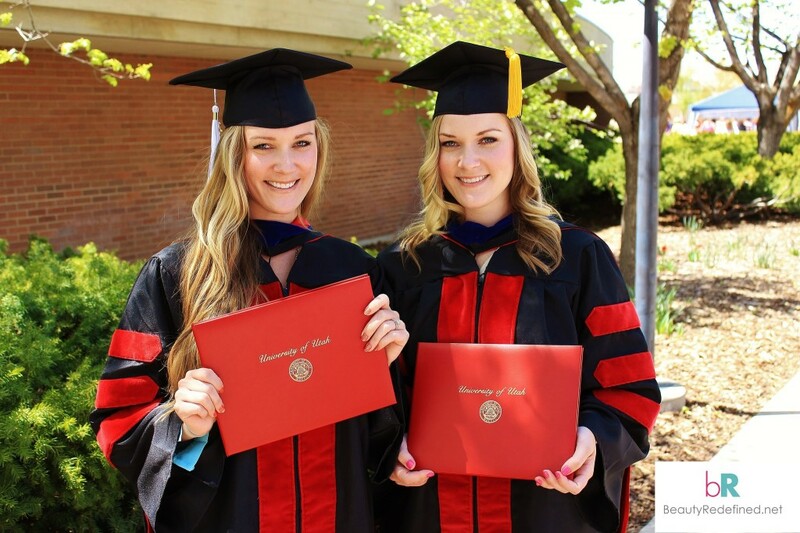 Lexie and Lindsay Kite are identical twin sisters with PhDs from the University of Utah. They established the non-profit Beauty Redefined in conjunction with their master’s and doctoral research in 2009 in a grassroots effort to help females recognize and reject harmful messages about their bodies, worth, and potential through media literacy. Today, the nonprofit Beauty Redefined represents their work to help girls and women redefine the meaning and value of beauty in their lives through online education, social media activism, and through regular speaking engagements for thousands of people of all ages in both secular and religious settings, from universities and high schools to church congregations and community organizations. 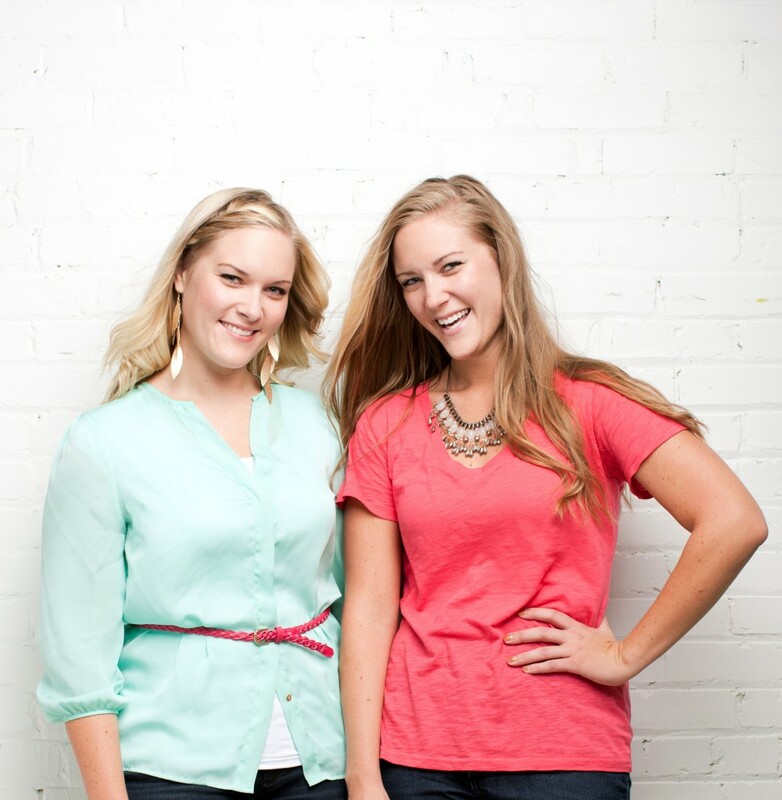 Lexie and Lindsay have been featured in a wide range of media. For more information on Lexie and Lindsay Kite and their research, please see the FAQ page, About Us, or contact us directly for an immediate response to interview requests. Our press kit with headshot, logo and more can be found here. KSL Mom’s Show in three segments: Why women need to see themselves as more than bodies, How women unknowingly objectify themselves, and How to fix poor body image.